Choi Siwon and Kang So Ra Confirmed as Leads for new TvN Drama! 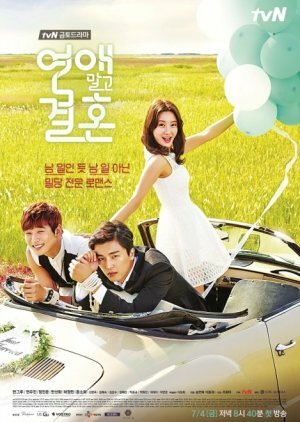 Wealthy plastic surgeon Gong Ki Tae is a successful and happy bachelor who does not want to find himself a wife. He believes that his life is perfectly planned, and being single is the only option he accept. However, his family is badgering him to marry. 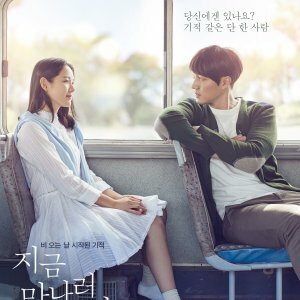 In an effort to get his parents off his back about the constant string of blind dates and marriage prospects, Ki Tae purposely brings Joo Jang Mi home to meet his parents posing as his girlfriend, certain that they'll never approve of her. 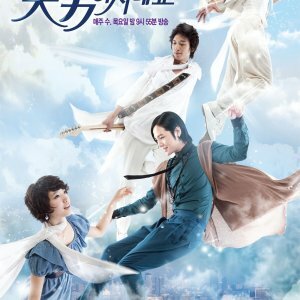 I think this is one of those dramas where you sit back and say "Wow, so this is also a way a Korean Drama can be made". I mean, don't get me wrong, there were some kdrama cliches in Marriage Not Dating but nothing was overbearing. In fact, I loved those cliches too. And it was an extremely refreshing romantic-comedy. The plot was very interesting throughout. A guy wants to stay single while his family (mostly his mom) threatens to get him married. So he decides to make Jang Mi his fake girlfriend as he knows his family would never approve of her as their daughter-in-law. The funniest ride starts right there at their first meeting. I loved how they started every episode with some fast-forwarded scene that made you go, "did I miss an episode or something?". lol. The characters were all amazing. I haven't loved a female lead in a long time the way I loved Jang Mi. She was hilarious and had a kind heart. I mean, sure, she got a little clingy at times but that was funny too. Ki Tae was great. Out of all their friends, Hoon Dong was the best! I didn't care much for second leads, which was pretty much a bonus because I hate having second lead syndrome. Both the families were great. I think Ki Tae's mom's character was the most interesting. Sometimes I loved her and there were times I really hated her (can't believe Jang Mi never disliked her). But there were also times I pitied her. By the end of the drama I realized she was the character I became most emotionally invested in. I loved her and loved how she grew as a person. In fact I loved the growth of every character in this drama. I think when it comes to creating beautiful characters, TVN is the best. Whether it's the characters from Reply 1997/1994 or shut up flower boy band, they all impressed us and it had nothing to do with fancy celebrities but rather with the script. The music is great. "Love Lane" and "Stop The Love Now" have been a part of my daily jam for a while now. It's a cute, cheerful OST overall. Moreover I loved the funny background music (people who have watched this would know what I'm talking about). I think I haven't loved any bgm this much since the "meh" for Sam Chun Po in Reply 1994. Hahaha. 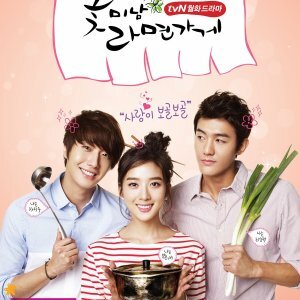 Overall I would recommend this drama for the slightly-different but cute love story and the hilarious family situations. Definitely worth a watch and a rewatch! Honestly I did not expect anything about this drama, I just randomly clicked the first two episodes and it got me hooked. 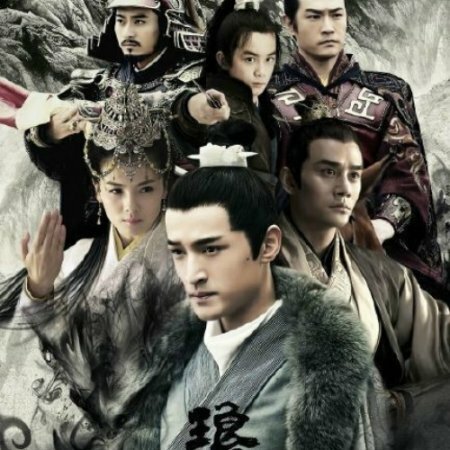 Story: I gave it an 8 since the plot isn't any groundbreaking and I admit the description for this drama is cliche but when you get into the drama itself, it was so refreshing. In most romcom kdramas, I usually know or my expectations were right on what will happen next but Marriage Not Dating is just pure surprise. They made the cliche worth watching, you don't even know what to expect. Acting/Cast: 10. The actors are so perfect esp the main leads. I already forget the last time I root for the main couple so much. Props to Han Groo and Yeon Woo Jin, it's like this drama its tailor-made for them. 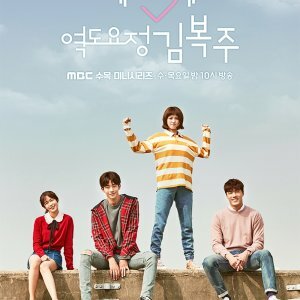 Though the side characters Jinwoon and Sunhwa did not appeal to me, Jung Min (Hoon Dong), and Kim Hae Sook are so great I kind of forget the 2nd leads. Music: Should I include the sound effects here because 10 is not enough for it. :The sound effects guy must be in every romcom drama) The OSTs in this drama are so good and it match the scenes perfectly. 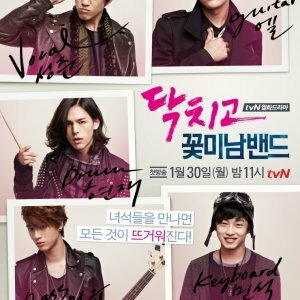 Overall: 9.5 This my highest rated kdrama ever because I never give a perfect 10. It's just me but definitely all those almost perfect dramas waned in the middle or still lacks something. But all in all this is still the best romcom drama for me. No extended angst and pure fun.